Three ways to grip-on to almost anything, clip grab or hook. 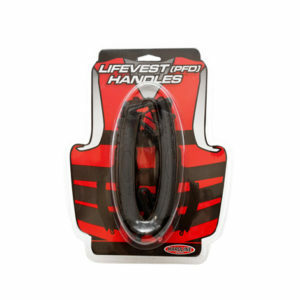 Ez Flex Grips securely attach or clip onto almost anything, especially rounded surfaces. surfaces. L-shaped feet allow you to slide light over thin edges to shine light exactly where you need it. Use for Boat, Auto, Garage, Camping, On the Road, Crafts and emergency’s. • Ez Flex Grip -clip, grip or hook to almost anything. Fingers, tools hats etc.